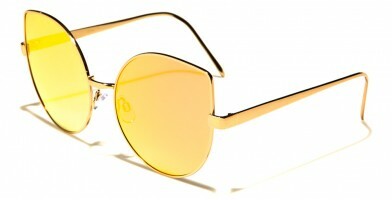 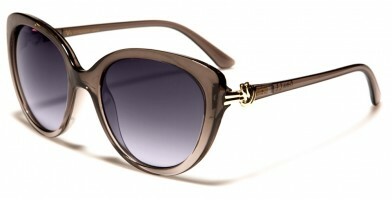 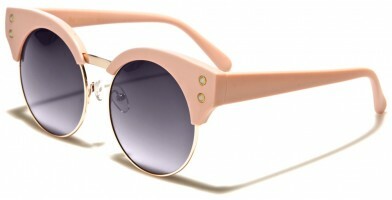 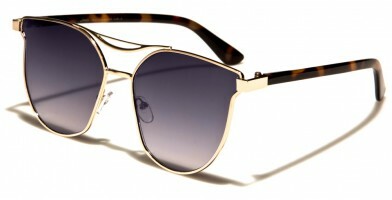 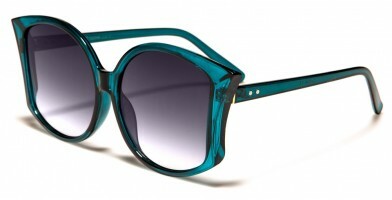 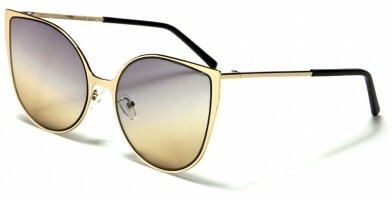 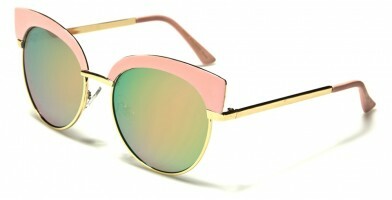 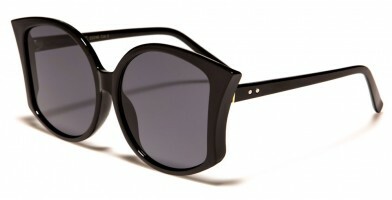 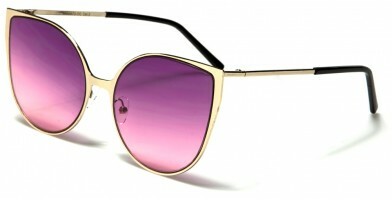 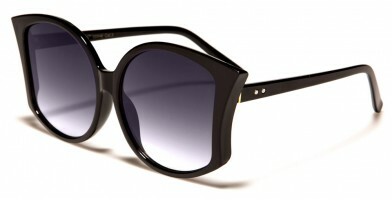 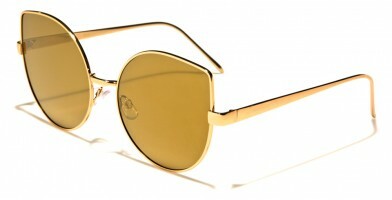 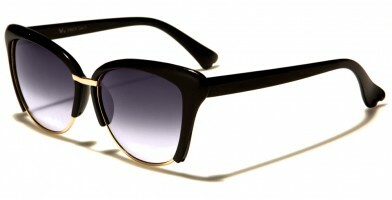 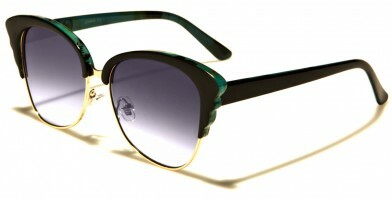 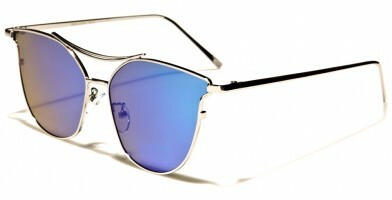 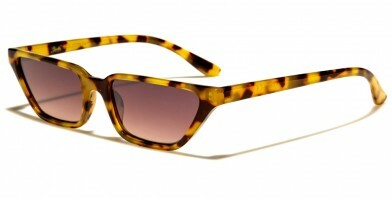 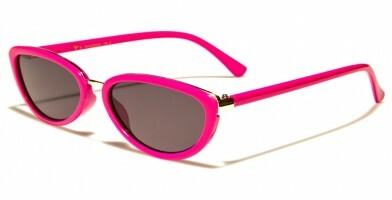 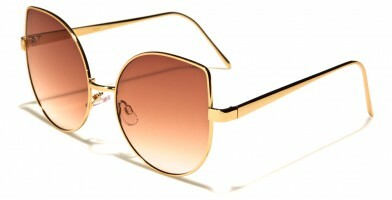 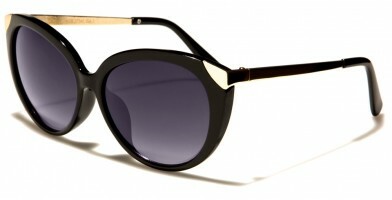 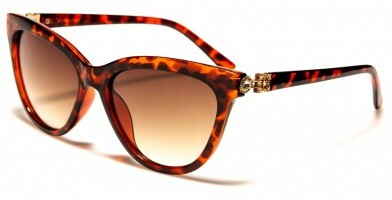 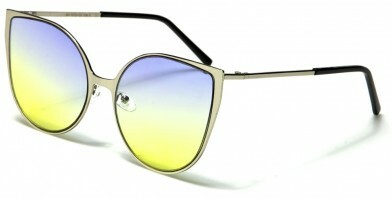 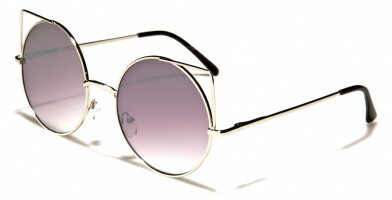 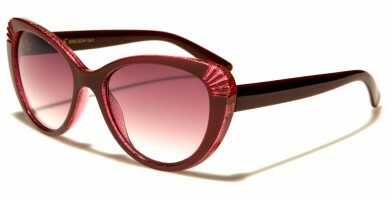 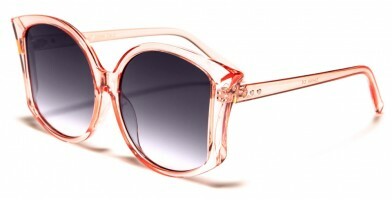 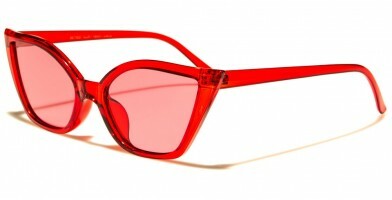 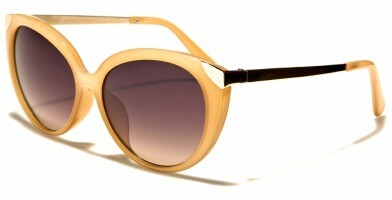 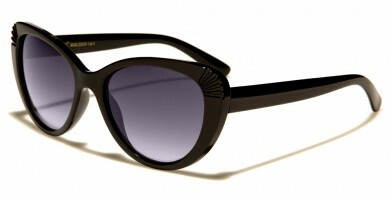 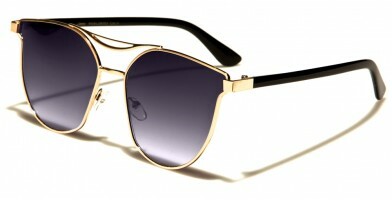 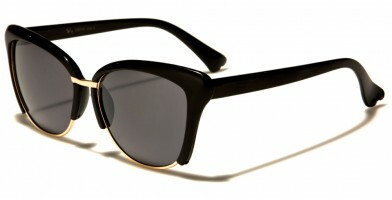 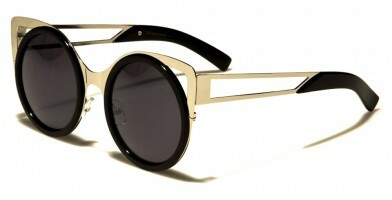 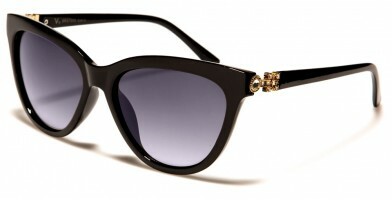 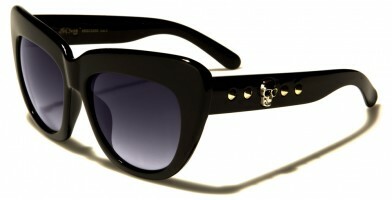 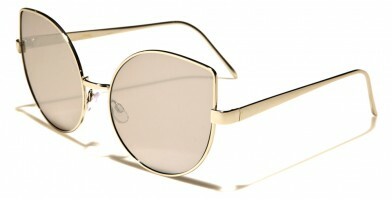 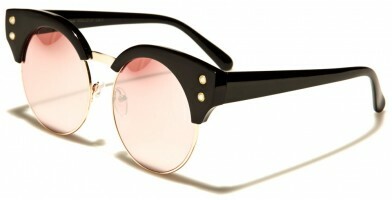 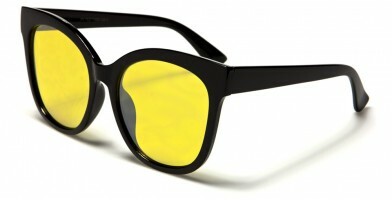 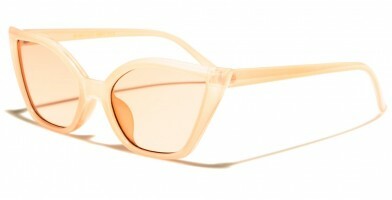 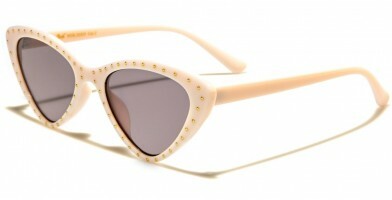 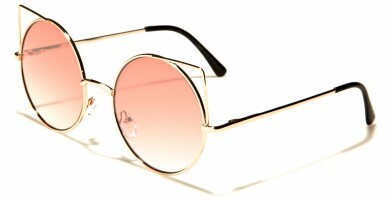 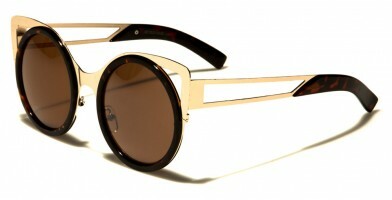 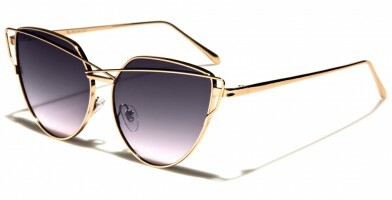 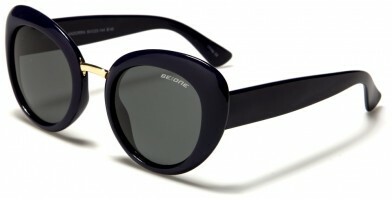 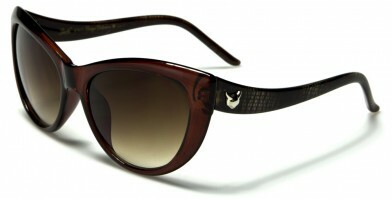 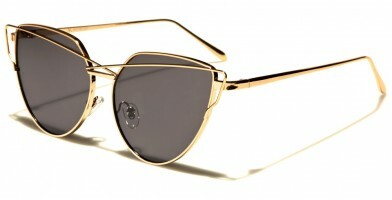 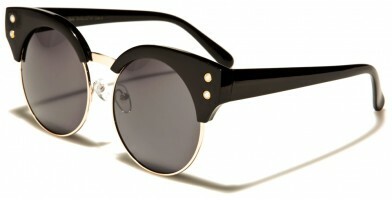 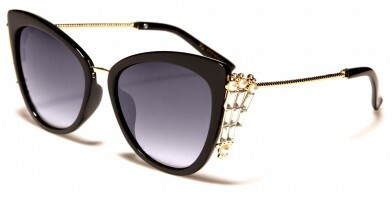 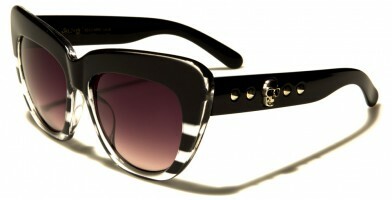 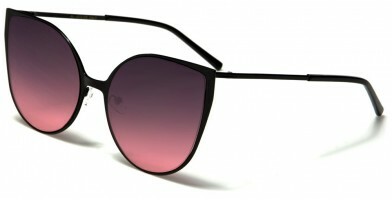 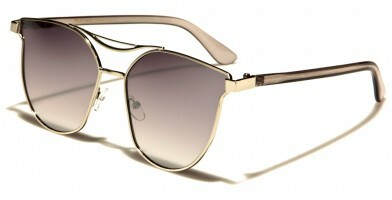 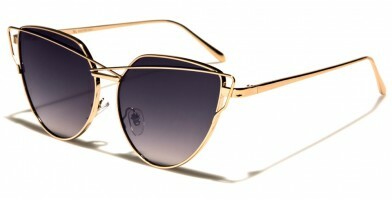 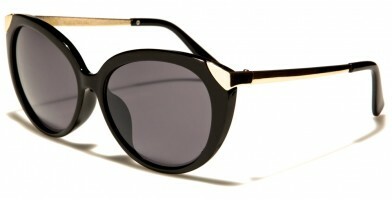 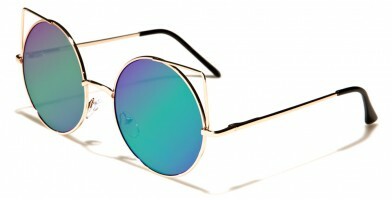 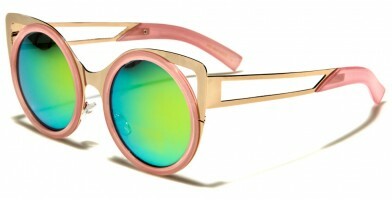 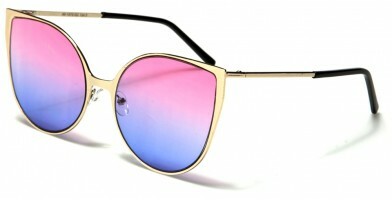 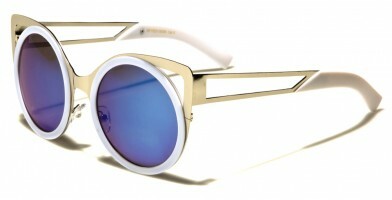 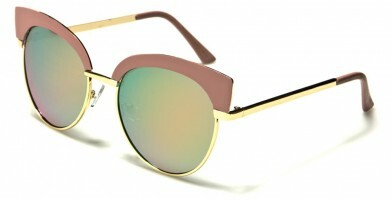 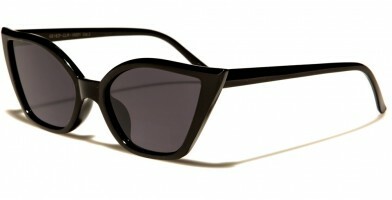 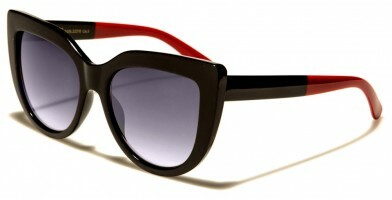 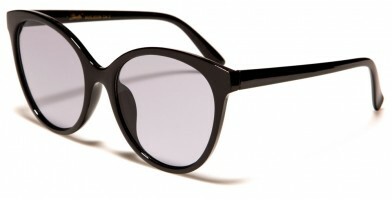 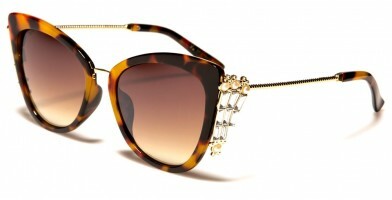 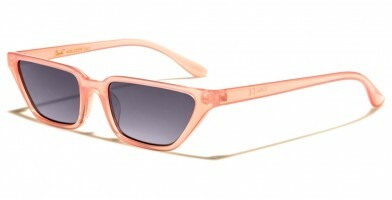 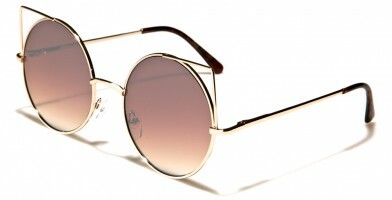 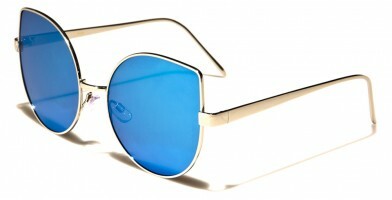 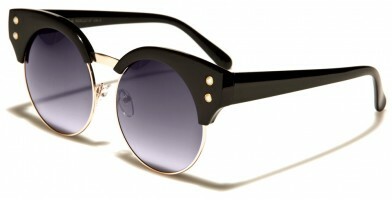 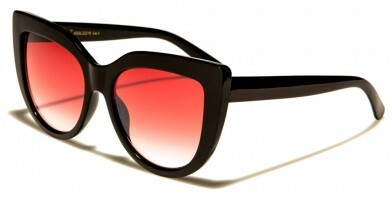 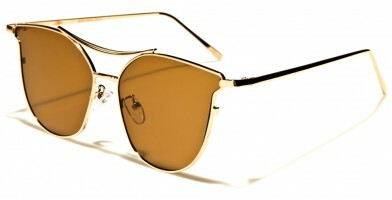 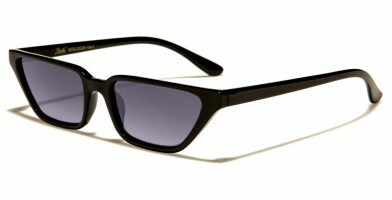 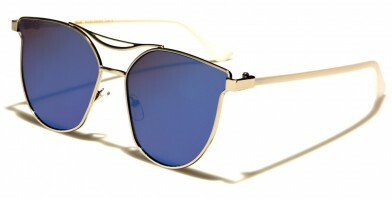 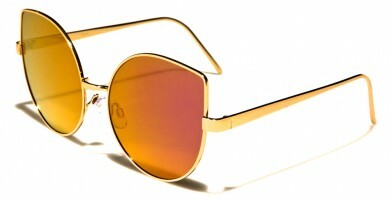 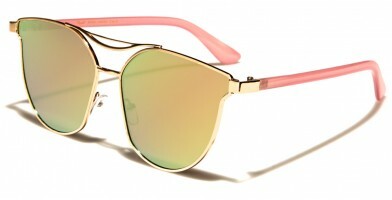 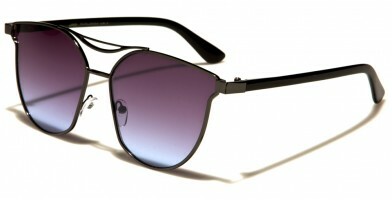 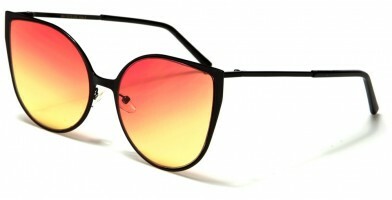 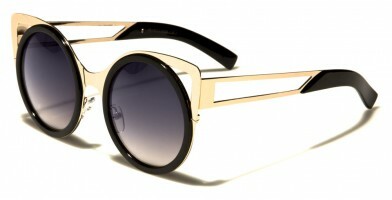 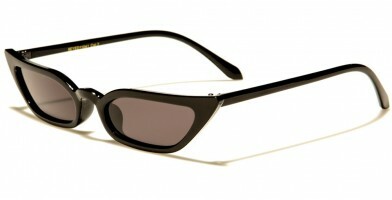 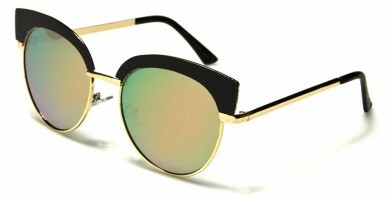 Women's cat eye wholesale sunglasses are hot this season! 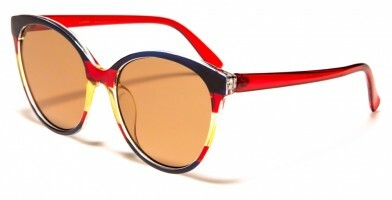 Olympic Eyewear offers a vast inventory of brands, styles and features that are sure to please retailers and their customers. 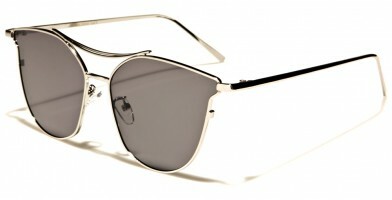 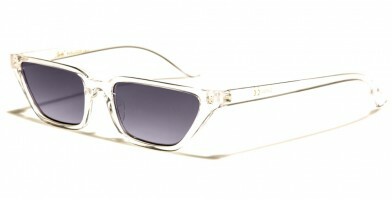 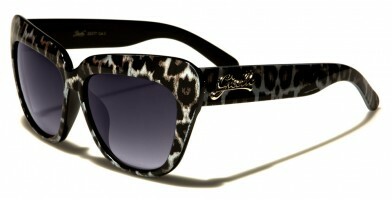 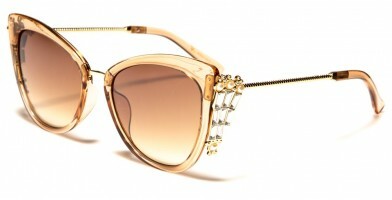 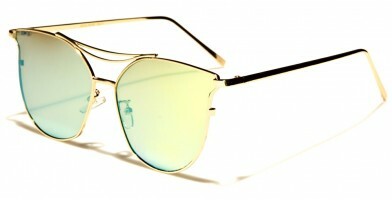 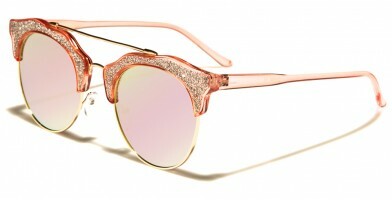 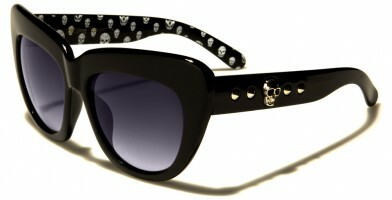 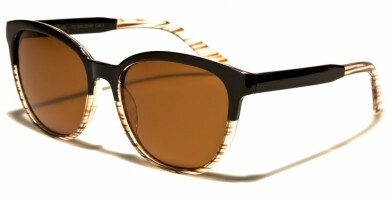 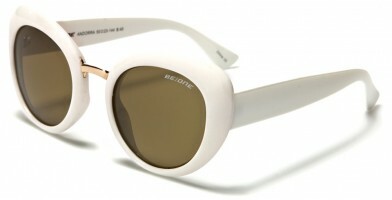 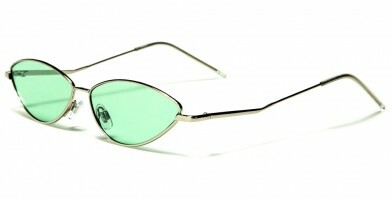 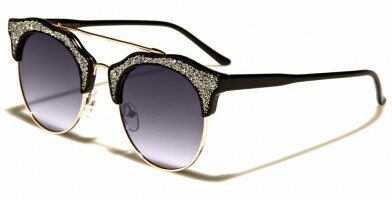 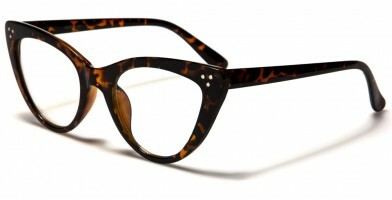 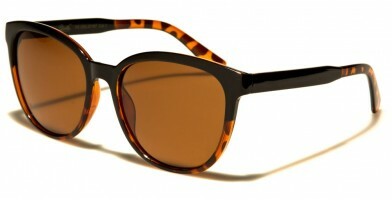 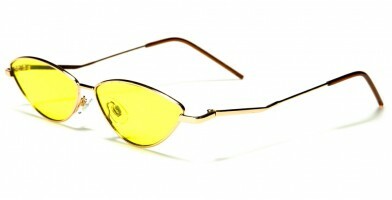 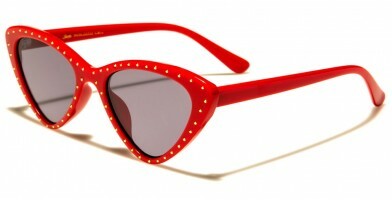 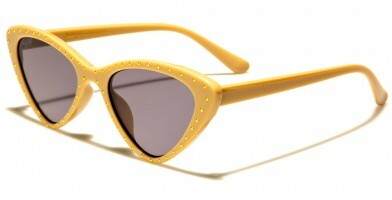 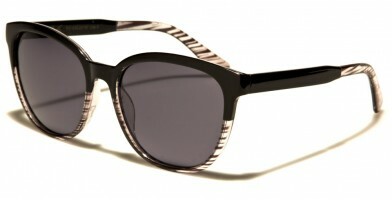 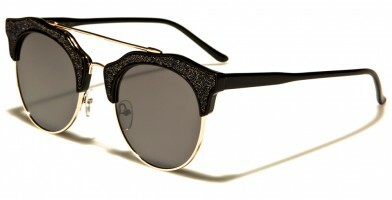 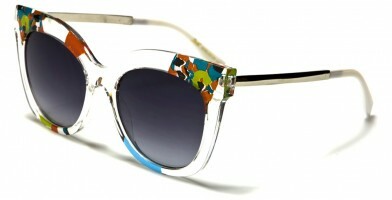 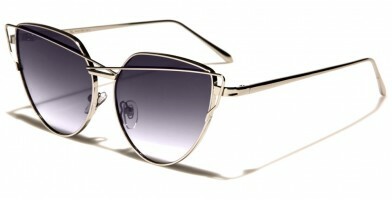 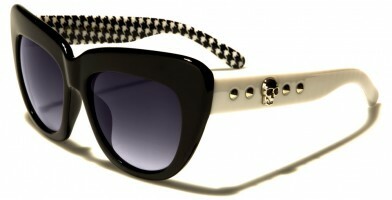 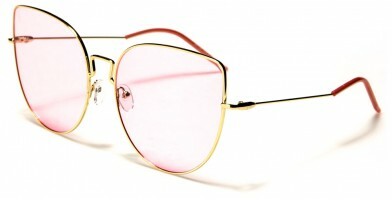 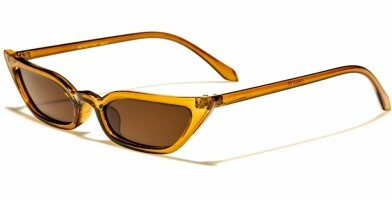 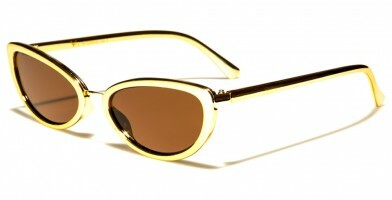 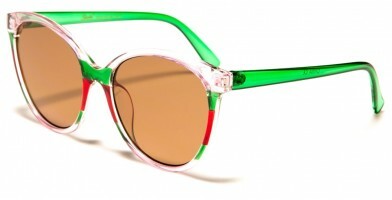 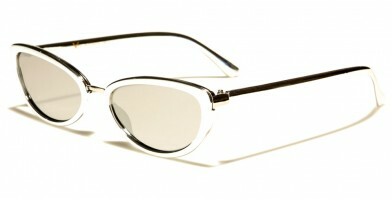 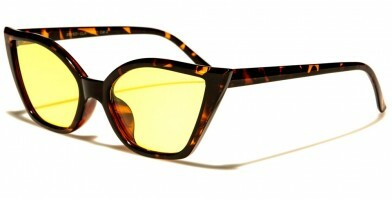 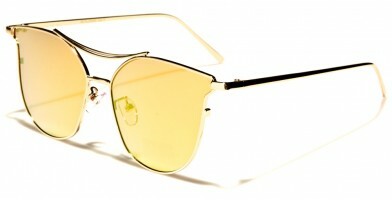 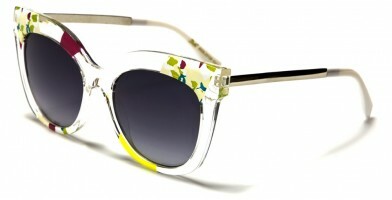 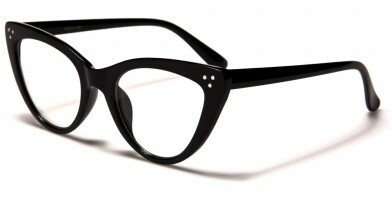 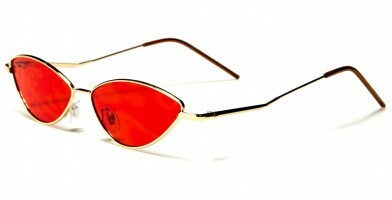 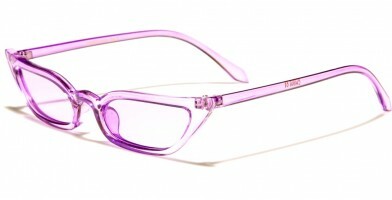 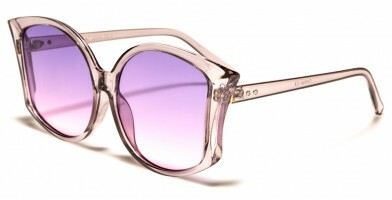 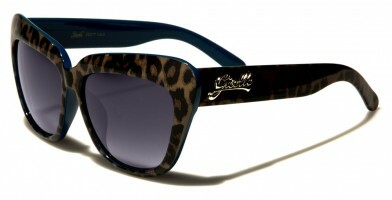 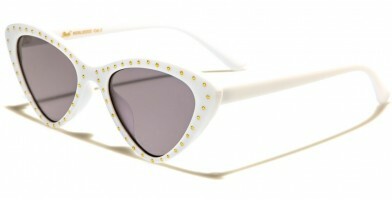 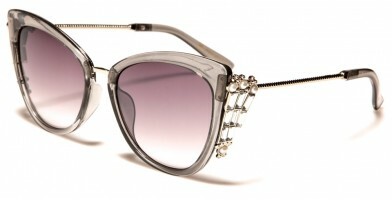 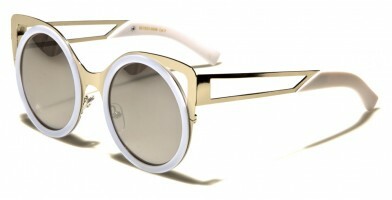 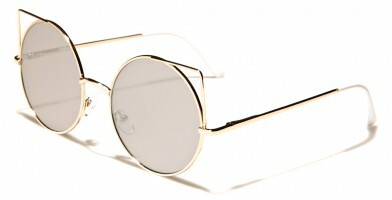 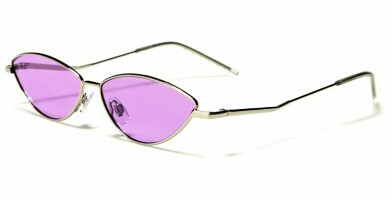 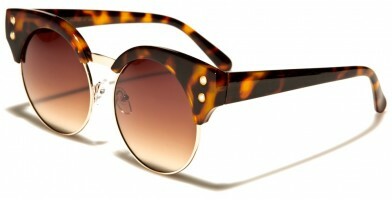 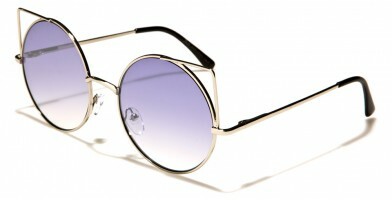 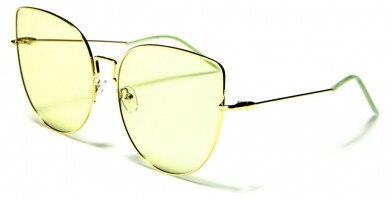 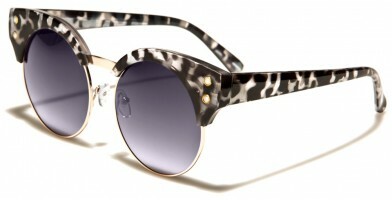 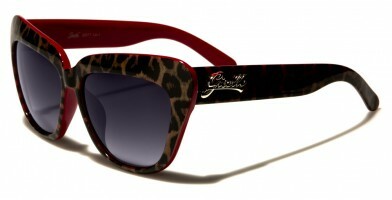 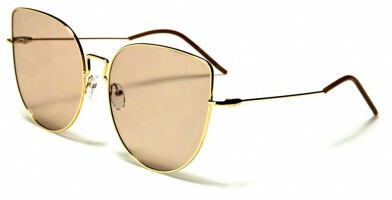 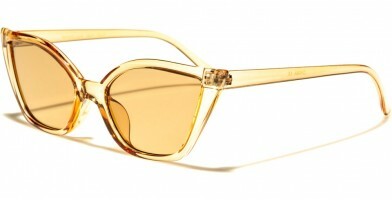 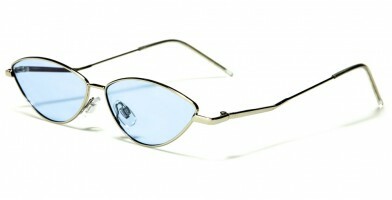 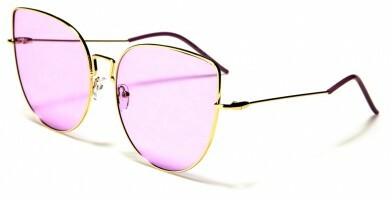 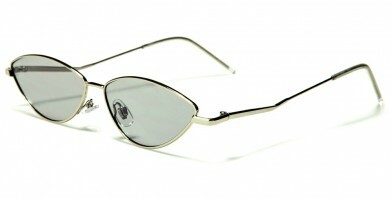 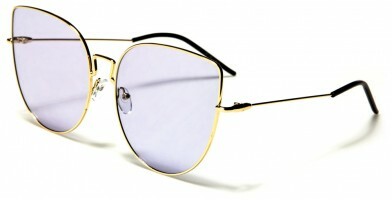 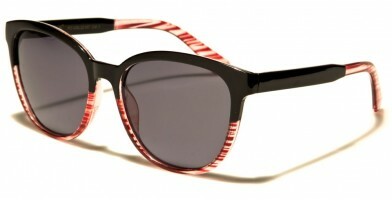 Special features include animal print, clear lenses, mirrored lenses, novelty styles, vintage styles and rhinestones. 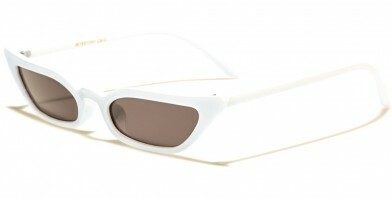 With a little something for everybody, Olympic Eyewear offers these wholesale sunglasses in sets of one dozen with assorted colors. Retailers will never again have to run low on the latest fashionable cat eye sunglasses wholesale and can instead choose to mix and match fun styles with more conservative styles.